Regardless of the language that you speak, a dictionary is one of the most critical tools to help you understand some complicated words, as well as form meaningful sentences. Thanks to technological advancements, you no longer need to carry a dictionary with you – as dictionary apps do that task. Arabic is quite a complex language, and often even the experts require a dictionary. We’ve found that 80% of our mobile users on our article about list of Best Arabic IPTV Boxes used Android operating system. That’s why we’ve made the list of 5 apps which we think, are the top ones. The list is completely unbiased and we’ve not been sponsored by any of them. However, if you think there’s more to add to the list, please get in touch with us. For now, Let’s take a look at the five best Arabic dictionary apps for Android smartphones. 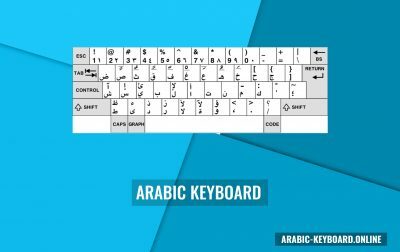 You can also check our latest guide which helps you with the Best Arabic keyboard for Android OS. This dictionary consists of over 86,000 definitions in Arabic, their sounds, meanings, as well as their English translations. Moreover, this is an English-Arabic-English dictionary, meaning you can look up words in any language and get their counterparts in the other language with ease. 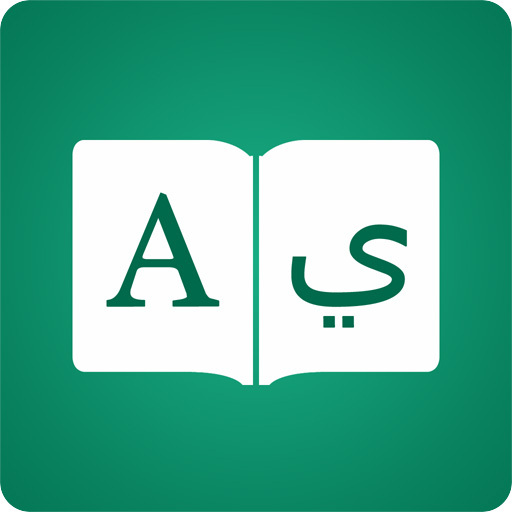 This Arabic dictionary app has especially been modified for tablets – and fits well in the great screen interface that they have to offer. The app requires Android 4.0 or above to run it – which makes it easy to run on a large number of Android devices today. 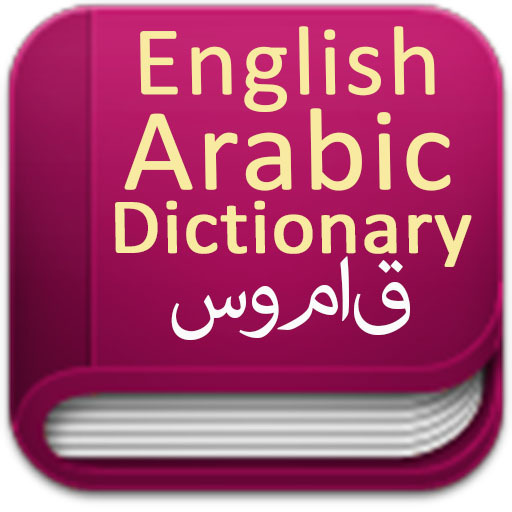 This Arabic dictionary app has been developed by innovative software and is one of the most popular such apps on the Google Play Store. It allows the users to look up for meanings in English as well as Arabic, as well as translate between the two languages. This app also allows the users to search words from their web browser directly! If you are reading a web page and come across a word you don’t understand, you can instantly look it up using the dictionary without even needing to type it. One of the best Arabic Dictionary in the Google Play Store, the app allows the users to search for synonyms and antonyms as well. Voice search can also be used in this dictionary application. When it comes to the best Arabic dictionary app, there are some contenders on the Google Play Store. However, this app developed by Books & Reference stands out. It is primarily because of the minimal and clean User Interface that it offers. Compared to other Arabic dictionary apps which look quite cluttered, this app is a fresh breath of air! 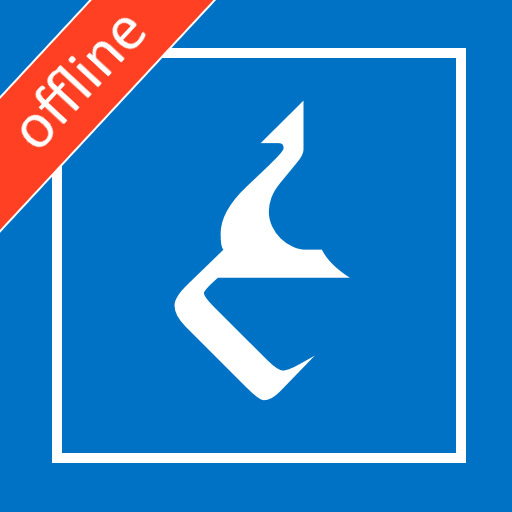 This Arabic Dictionary app offers the users with an utterly offline dictionary which does not even need an internet connection to function! The app does not have any ads and can convert between English and Arabic easily. 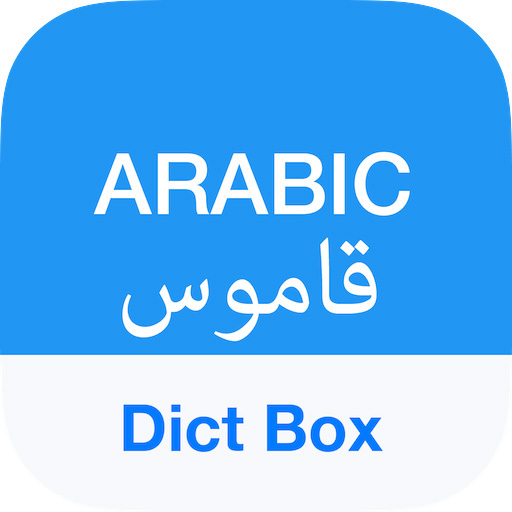 The Dict Box app allows the users to translate between English and Arabic texts easily. It is an Arabic dictionary as well as a translation tool. It is fast, simple to use and requires no internet connection for any actions. In addition to providing the translations and meanings of words, Dict Box also allows users to listen to the pronunciation of the words they are looking up for. It also offers a picture dictionary, as well as a word reminder! 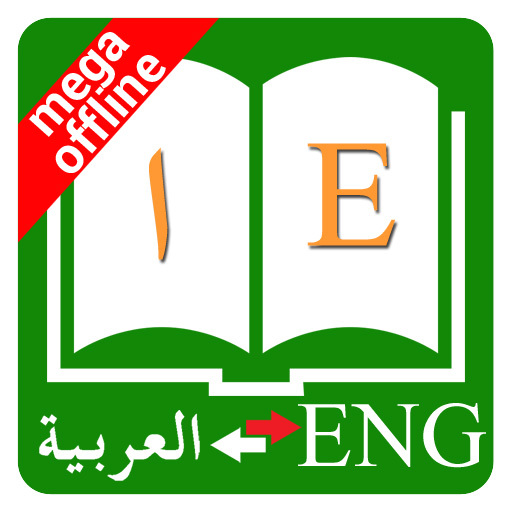 Indeed one of the best Arabic dictionary apps for Android smartphones! Another app that focuses on both – the meanings of words, as well as translations, English Arabic Dictionary app from iThinkDiff, offers the users with an easy to use an app. The app has over 350,000 meanings, offline pronunciation guides, the ability to bookmark searches, as well as features such as ‘Word of the Day,’ ‘IELTS, TOEFL, and SAT Words,’ Flash Cards and a lot more. The app also offers mini-games which allow users to test their knowledge of the language. The primary reason for creating this list is to help the users avoid junk apps. The junk apps not only take space on your phone, consume high memory, or slow down your phone, but they also lead to privacy problems. Although, we’ve checked them properly, but if you find the above mentioned apps causing problems, get in touch with us and we’ll get our team cross check it within 24 hours and add a better alternative. Till then buy the Best Arabic Coffee cups, drink the Arabic coffee and type in Arabic using our keyboard.